I couldn’t determine so easily what vintage this was. The award label sez 2009. It tasted old. And thin. A bit oxidative. Red fruits but not overly fruity. Not at all as pleasurable as the last Cahors Malbec I had. A disappointment. Quelle bugger. 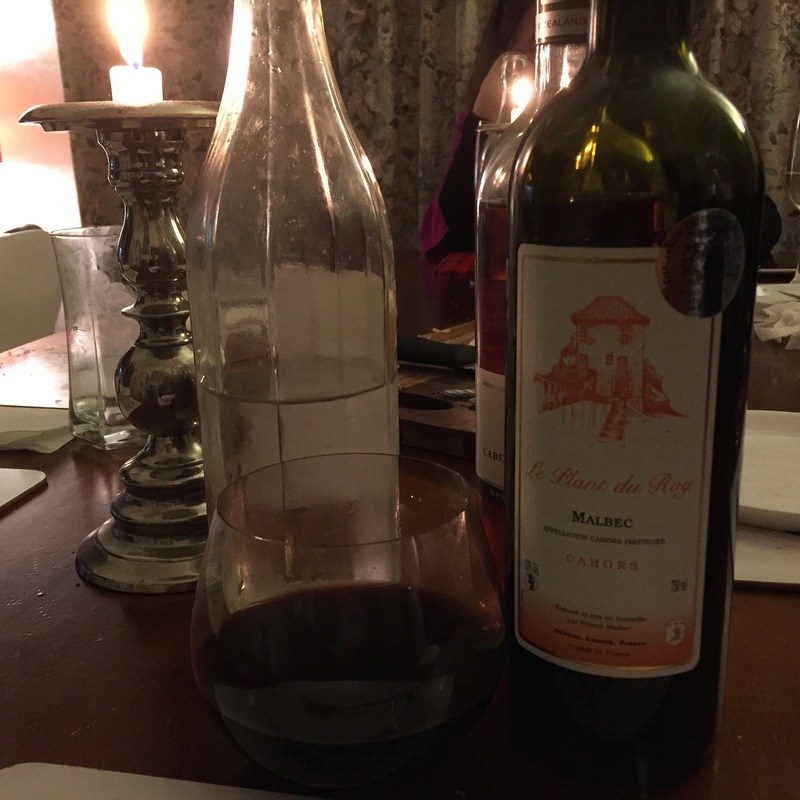 This entry was tagged 2, 2009, Cahors, Malbec, Wine of France. Bookmark the permalink.